Reed struggles to manage his powers and the family realizes that without enough of the serum, it’s only a matter of time before he completely loses control. Frustrated and egged on by Benedict Ryan, Jace and the Purifiers are on the attack, but for Jace, things aren’t as black and white as they once were. Air Date: Tuesday, Feb. 26 (9:00-10:00 PM ET/PT) on FOX. 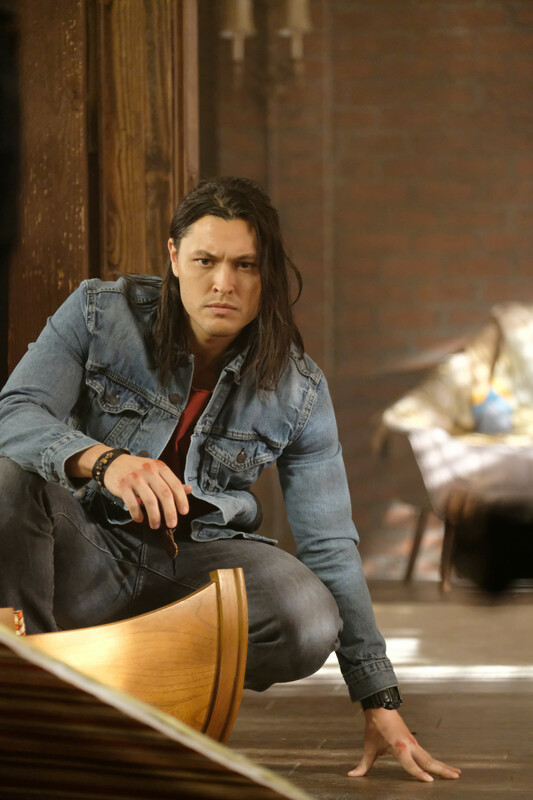 THE GIFTED: Blair Redford in the "oMens" season finale episode of THE GIFTED airing Tuesday, Feb. 26 (9:00-10:00 PM ET/PT) on FOX. ©2018 Fox Broadcasting Co. Cr: Eliza Morse/FOX.